After the recent school tragedy, many parents are wondering how to make their children feel safe and ease their worries. An article from the New York Times offers practical advice for concerned parents who want to help their kids deal with anxiety about the future. One important tip from a child psychiatrist interviewed for the article is to avoid giving children unrealistic reassurances. He suggests that parents acknowledge their son or daughter’s fears and provide them with the information they need to stay safe in an emergency situation. 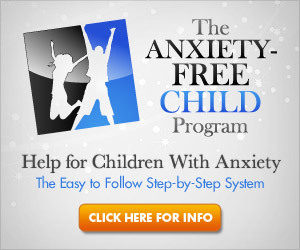 Read more about discussing fear and anxiety with children at the link included here.